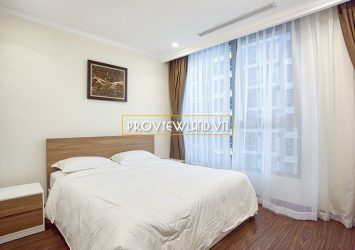 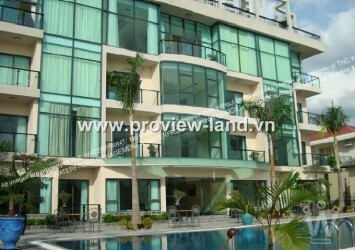 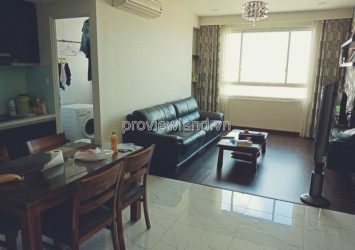 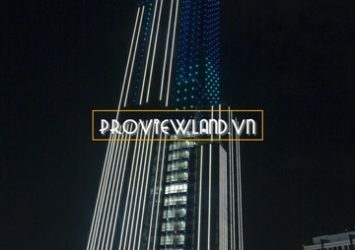 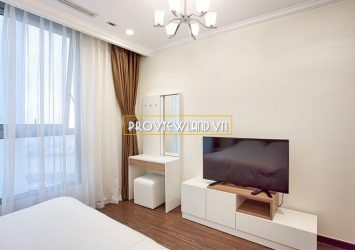 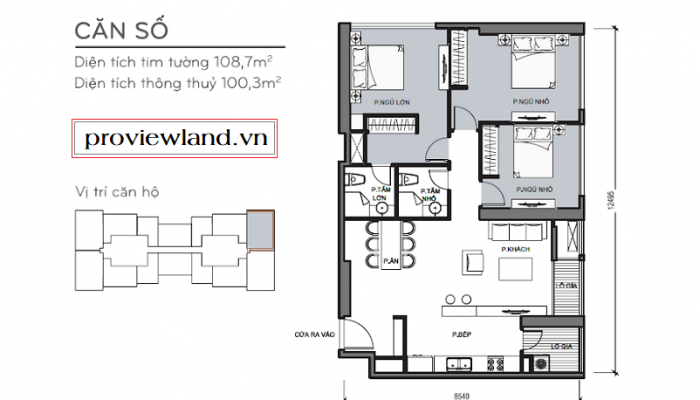 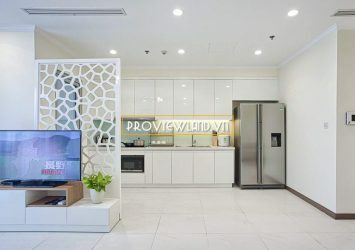 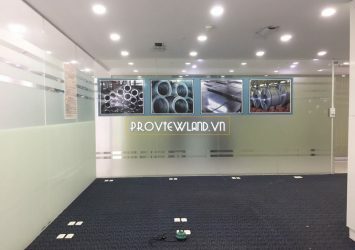 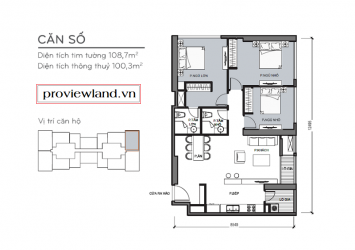 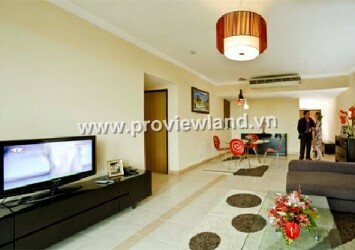 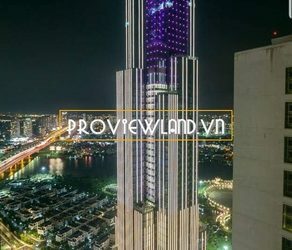 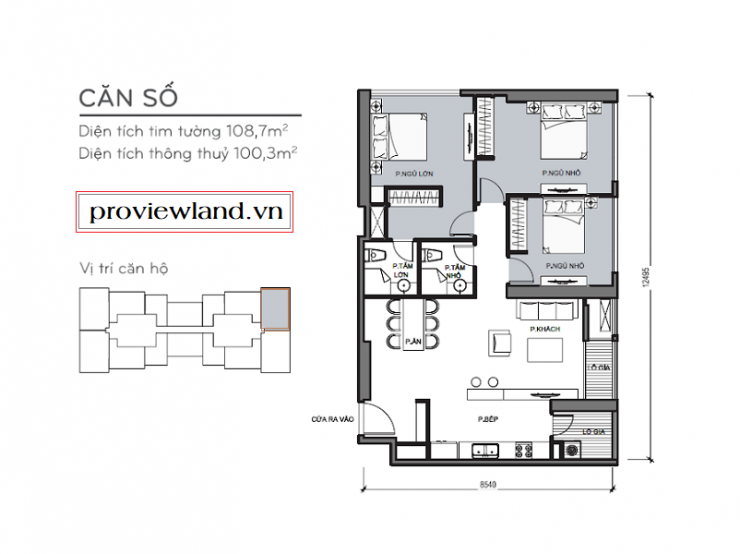 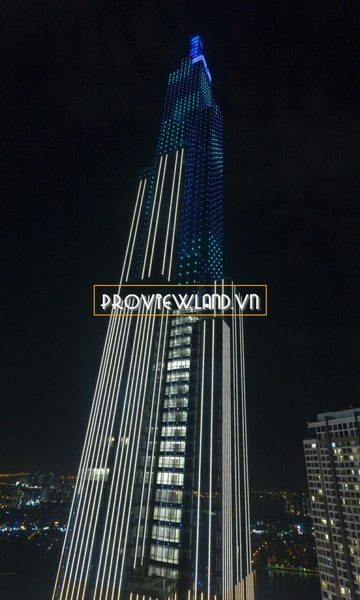 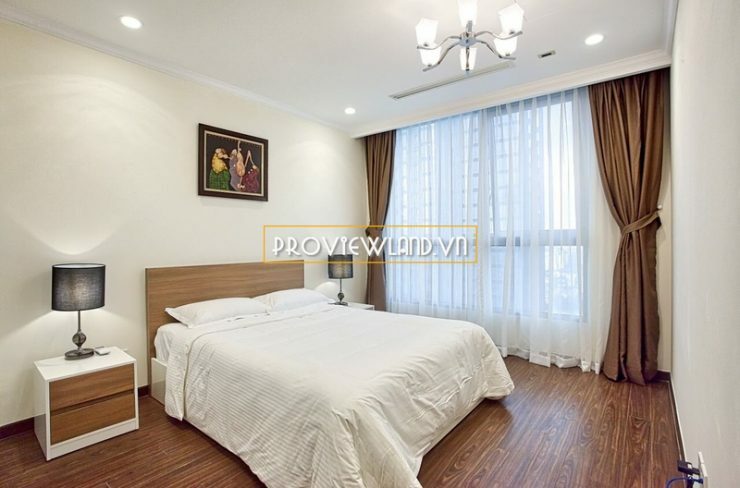 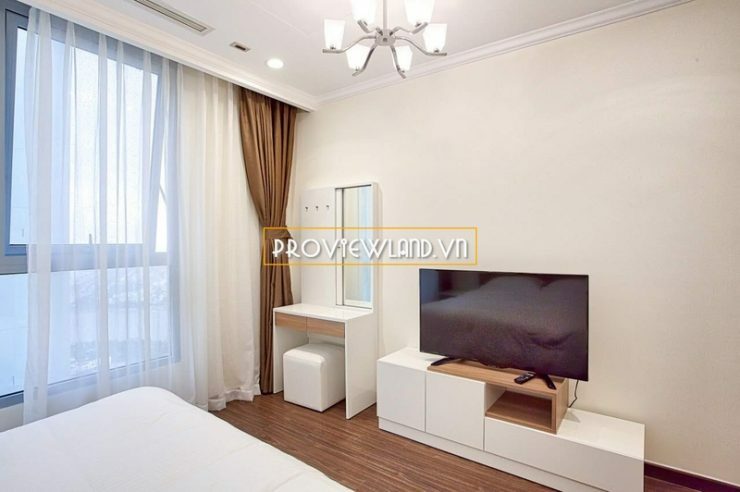 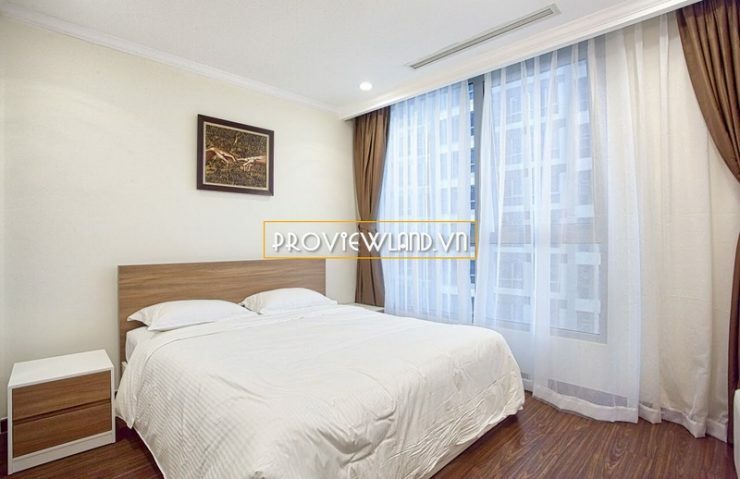 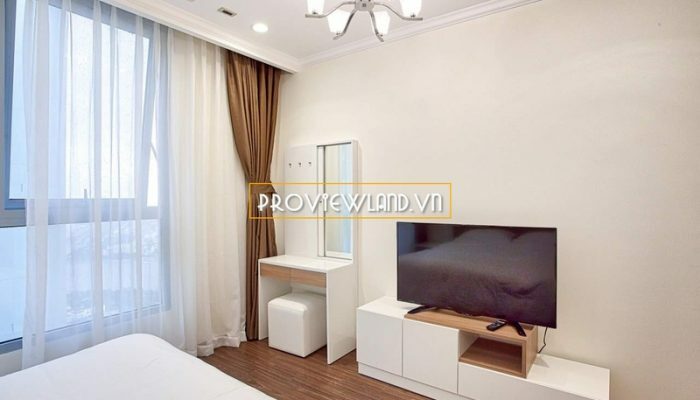 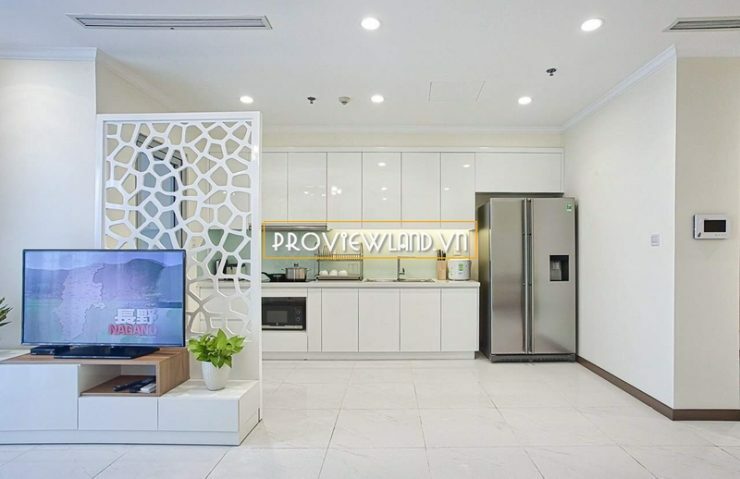 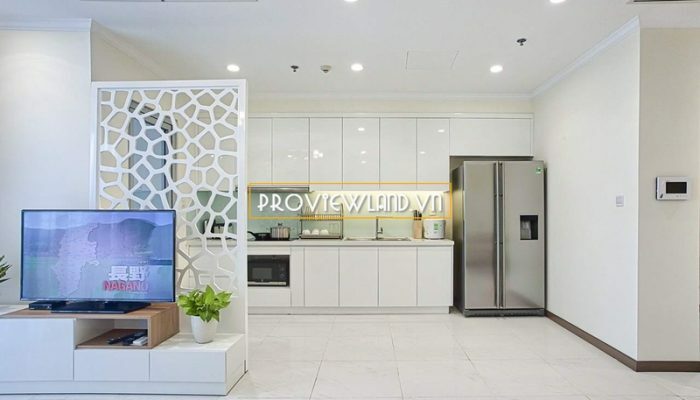 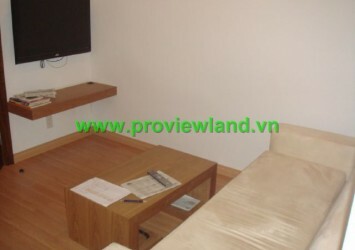 Serviced apartment for rent at Binh Thanh is located at Landmark 5 tower in Vinhomes Central Park. Apartment consists of 3 large bedrooms, 2 bathrooms, balcony with an area of 108m2, beautiful view, fully equipped with comfortable furniture, swimming pool, gym, park near river. 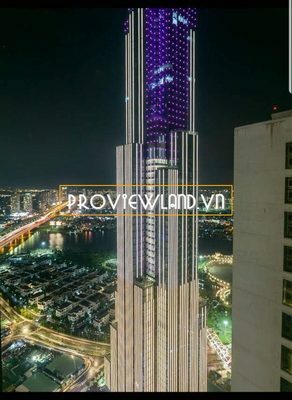 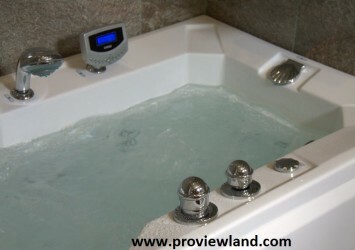 Rental price: $ 2,100 / Month.